View of North Wayne Avenue, looking north. Written in pencil on the mount: "4/19/89." 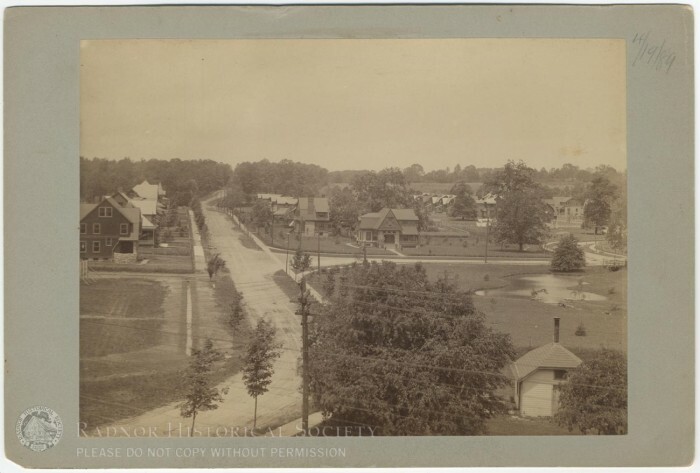 Handwritten on the back: "N. Wayne Ave. looking N / 1890's."